When Ben Affleck was cast as Batman for the upcoming Man of Steel sequel, people weren't sure how to react. How would the man who played Daredevil (which was a cinematic flop) play possibly the most famous superhero of all time? Well, for now, we'll just have to wait and see. 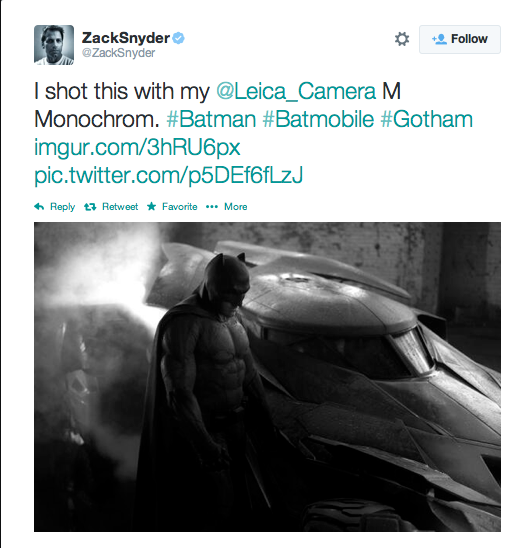 However, Man of Steel director Zack Snyder graced us with a first-look into the official new look for the dark knight via his twitter account. Here is an up close and personal look. 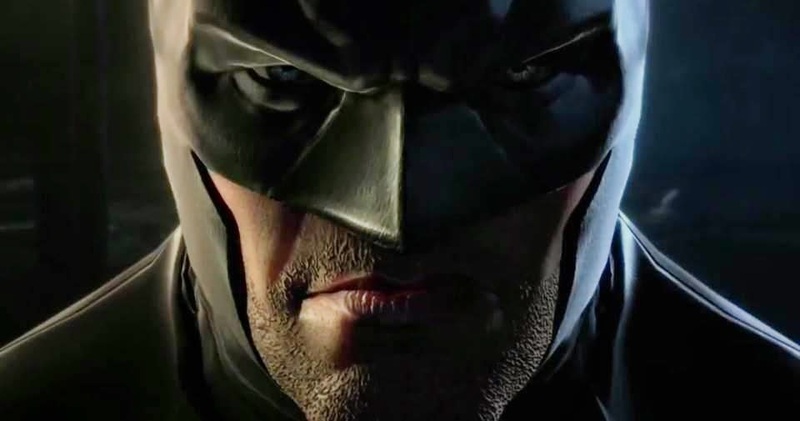 Could this be a turn-around for Batman? Could you really see this man facing off against Superman in what is to be DC and Warner Brother's boldest move yet? 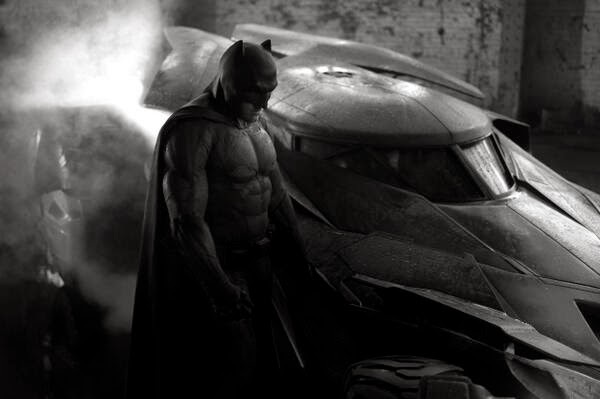 Is "Batman Vs Superman" in good hands? Let us know what you think!